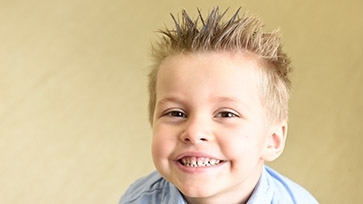 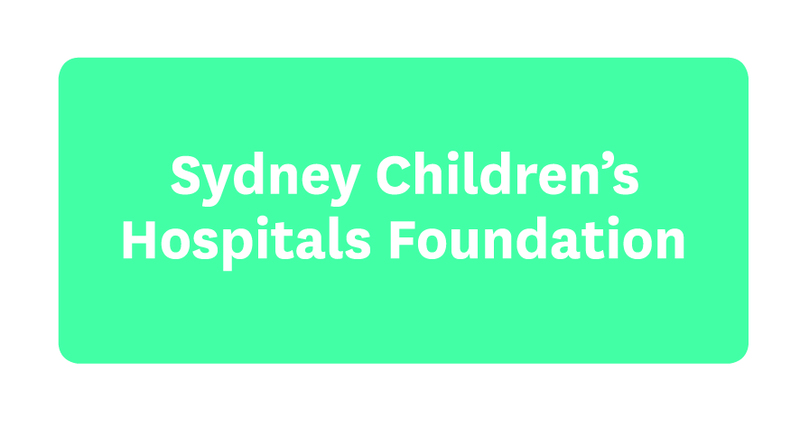 Meet some of the children being supported at Sydney Children's Hospital, Randwick. 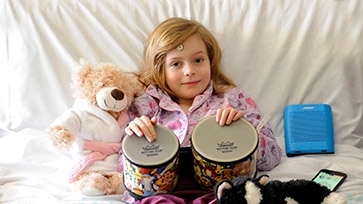 We inspire the community to support sick kids and their families who need our Hospital. 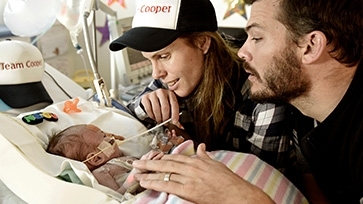 Around 50% of Hospital patients come from rural and regional NSW. 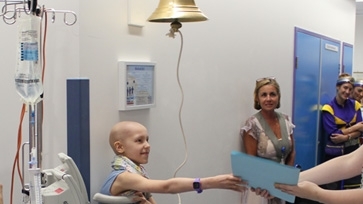 Bells form part of a meaningful ritual for children when they finish their cancer treatment. 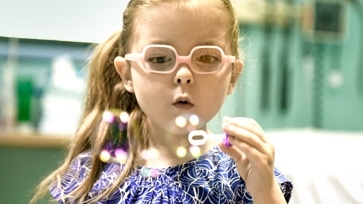 Nurses, doctors and therapists use 730 litres of bubbles a year to distract and entertain children.